Did You Know About This Site For NBA Retro Threads? 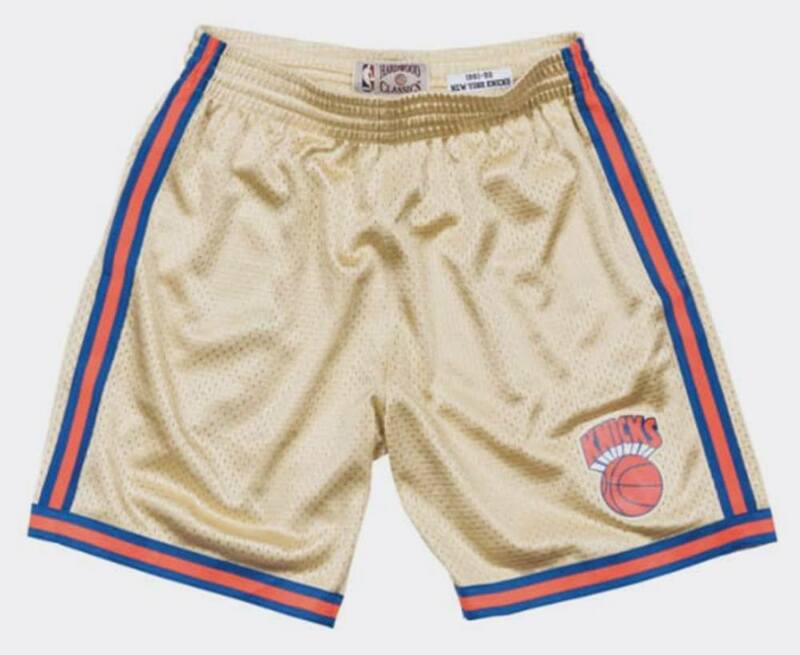 Did You Know About This Site For Retro NBA Threads? 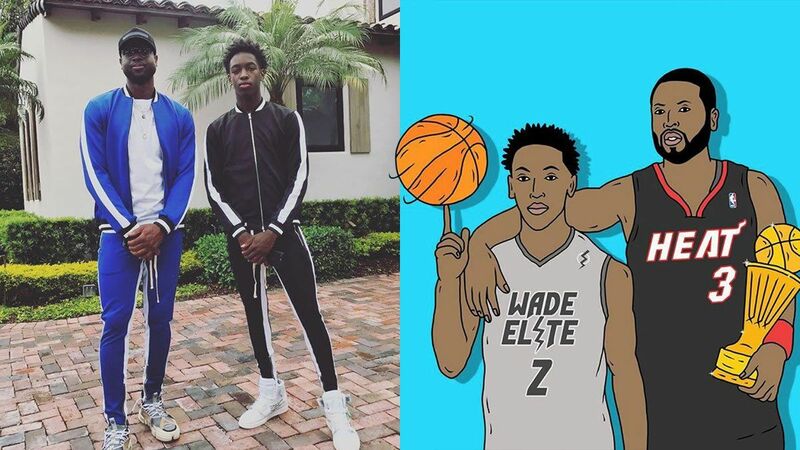 Aside from transfer and draft gossip, there's not much to do this NBA off-season. But, of course, we have a suggestion: buy some retro merch from Mitchell & Ness. 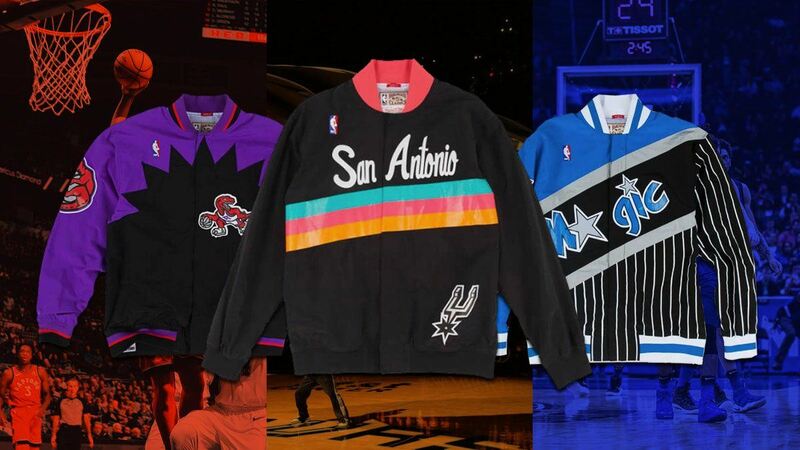 This nostalgia-peddling brand has some stray items available in the local NBA Store every now and then (usually jerseys), but check out their site for the full lineup of tasty retro goods that ride the dad style aesthetic with vintage flair. 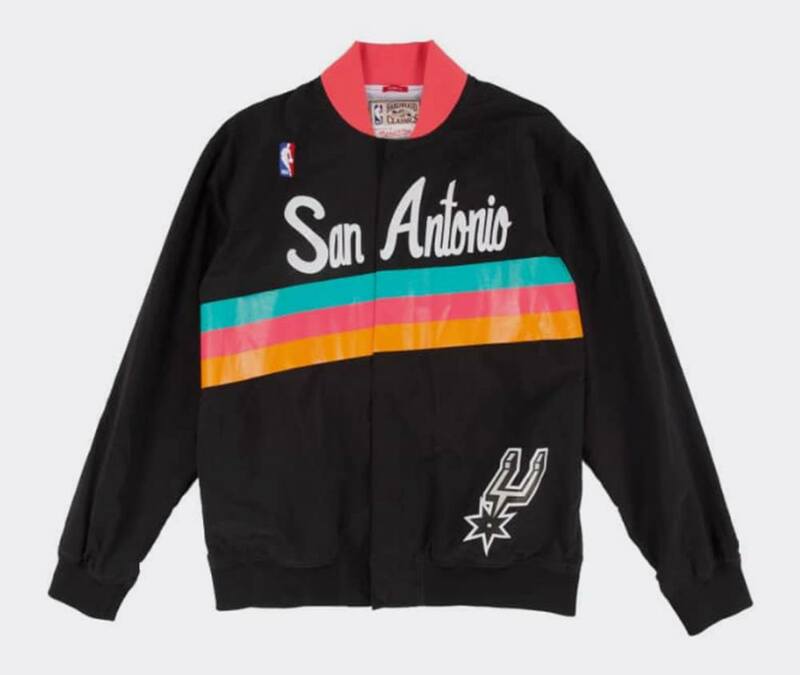 Goodbye Kawhi or not, this Spurs jacket is NBA swag that you can totally wear every day. 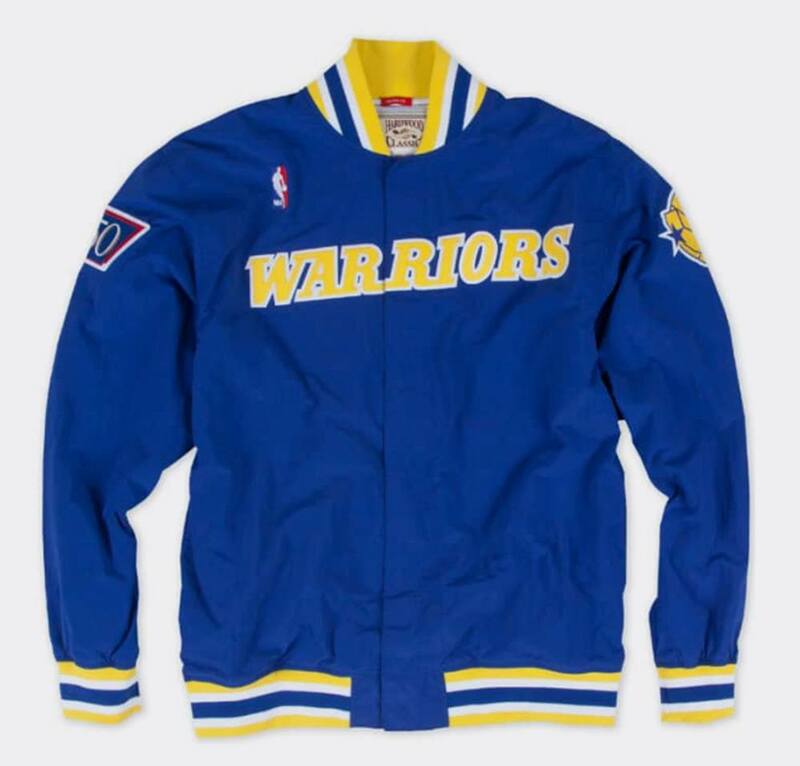 Are you still on the bandwagon if your Warriors jacket dates back to the '90s? Probably, since you're just buying it today. Some people stunt with their kicks, while you can show off with some golden bottoms. 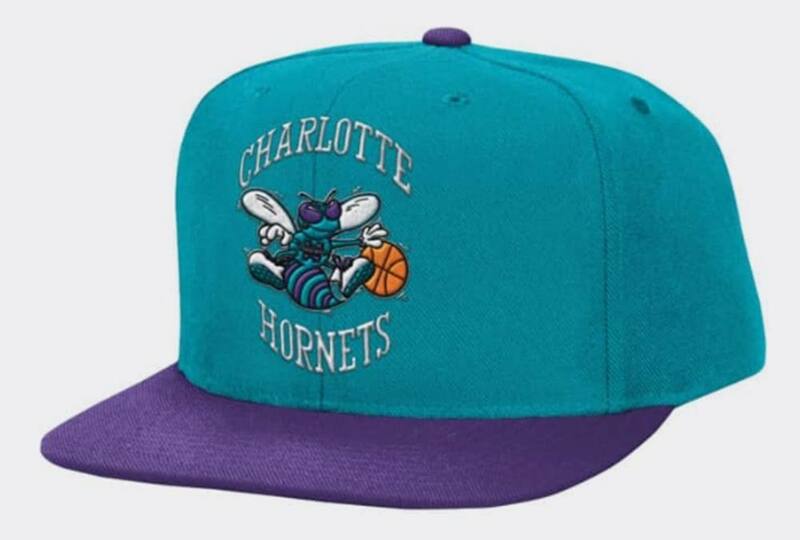 The Hornets may not be the best team, but their logo is one of the ultimate street style options out thereor definitely better than the Bobcats at least. So, the next time a balikbayan member of the fam is on the way home, you know what to ask for! Instead of just another pair of shoes or a jersey that you can buy locally anyways, ask for some nostalgic goodness instead.